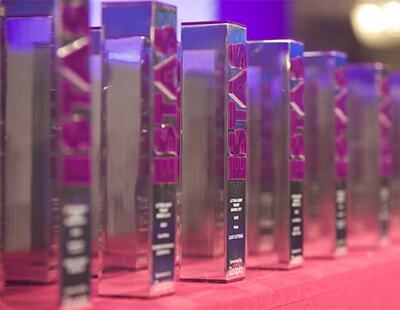 Over 1,000 guests celebrated the success of the industry at the 14th annual ESTAS awards on Friday. The event, which is sponsored by Zoopla and took place at the Grosvenor House Hotel in Park Lane, saw a host of winners named after the results of over 34,000 customer surveys were revealed. Dale Eddison's Ilkley branch was voted the best estate agent office in the UK. The best local agency award was handed to Williams & Donavon, while the gong for best regional agency group went to Butters John Bee. The UK's largest estate agency, Countrywide was voted the best large agency group and House Network picked up the award for best online agent. 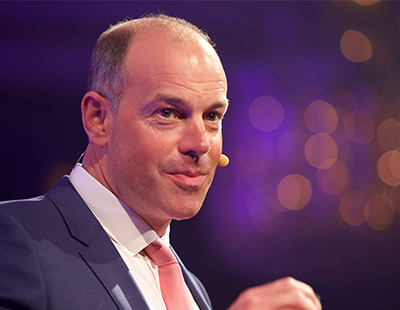 The ceremony was once again hosted by TV property expert Phil Spencer and, according to the ESTAS, guests consumed almost 5,000 glasses of champagne on a fun-filled afternoon. 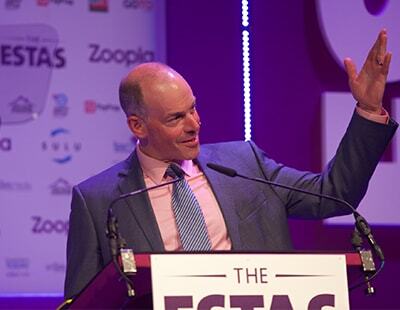 "This industry doesn’t get enough credit for the work it does with millions of customers around the UK helping to make their dreams come true and at The ESTAS we want to highlight that fact,” said Spencer when opening the event. “We realise not all agencies want to take part, but those that do are making a very public statement about their approach to customer service," added Brown over the weekend. The awards also recognise individual brilliance and five 'highly commended' people awards were given to Chris Baron (Bolton Properties), Danielle Oaks (Beercocks Kingswood), Elaine Forrester (Chilterns Brandon), Iain Carter (My Mortgage Company) and Sarah Mayes (Fisks Rental Management). For the second time in three years, board supplier Agency Express picked up the national award for supplier of the year. Reapit was crowned best in sector for software, IAM Sold was named the best provider of auction services and The ValPal Network - owned by Angels Media, the publisher of Estate Agent Today - was awarded the best in sector trophy for valuation tools. "We are delighted to have won a prestigious ESTA. It means a lot as it our customers and clients that made the effort to vote,” says Craig Vile, director of The ValPal Network. Cooper Associates was named best mortgage broker office in the country, and One 77 Mortgages was crowned the country's best national broker. Entry for the 2018 awards is already open and you can see a full list of this year's winners here.